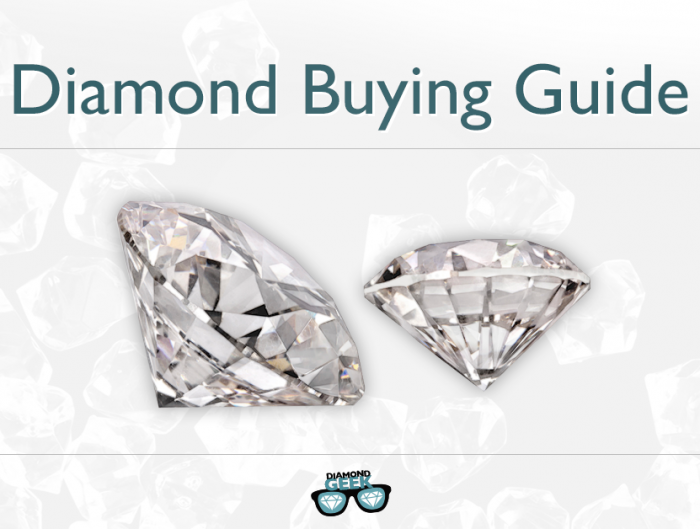 We’ve all heard the recent whispers of how diamonds are becoming a sound investment. Let’s take a minute, and look at the facts that justify this thinking. Although on the rebound, the economy has been dismal for the past decade. 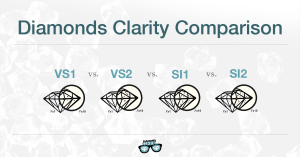 Under these conditions, diamond investment options have become limited, in the minds of many. Inconsistencies in the stock market, coupled with fluctuating gold prices, have paved the way for diamonds to become valid and reliable investment options. 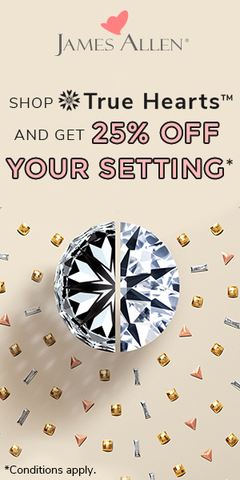 For example, in India, leading jewelers Titan Industries and Gitanjali Gems are strongly promoting diamond jewelry, because it typically uses less gold. 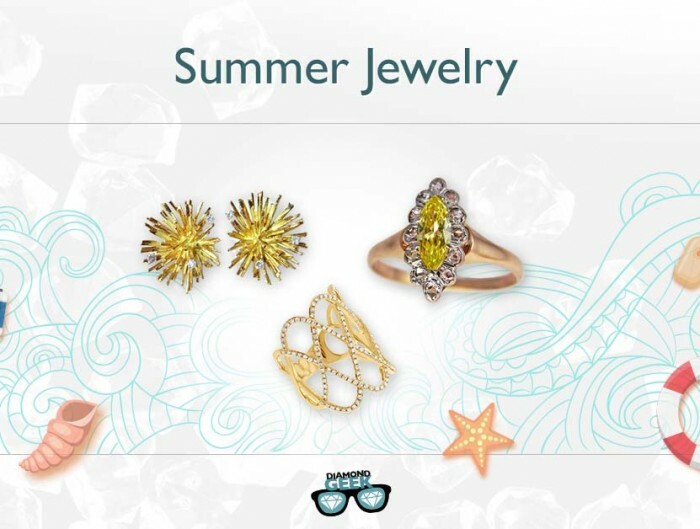 Haresh Soni, chairman of the All India Gems and Jewelry Trade Federation, which groups more than 40,000 members, stated, “Jewelers are becoming proactive, introducing 14 carat jewelry. 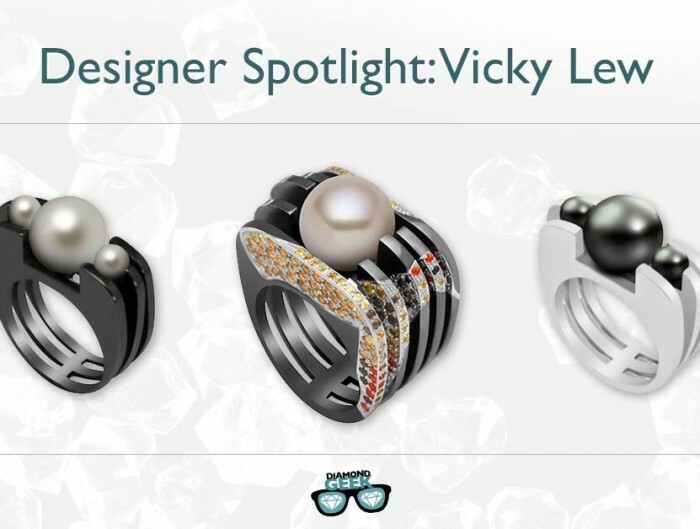 Low-carat jewelry will help us to control imports as well as promote diamond jewelry sales to cut back on gold use. “ This helps to pace their need for gold – as a government has recently clamped down on imports, limiting its availability. This situation may not be ideal, but it definitely elevates diamond demand, which promotes sales, growth, and stability. 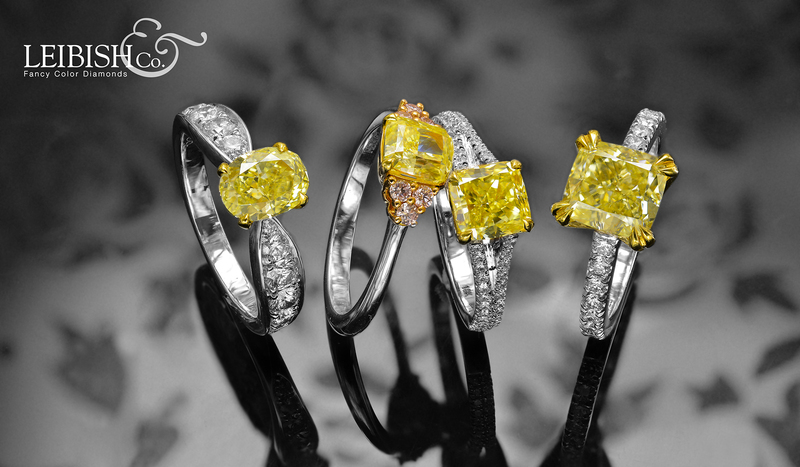 It’s not just the low carat diamond jewelry market that’s gaining steam. High-end diamonds have proved to be heavily in demand abroad, as well. This is corroborated by documented price increases in the market and at auctions. 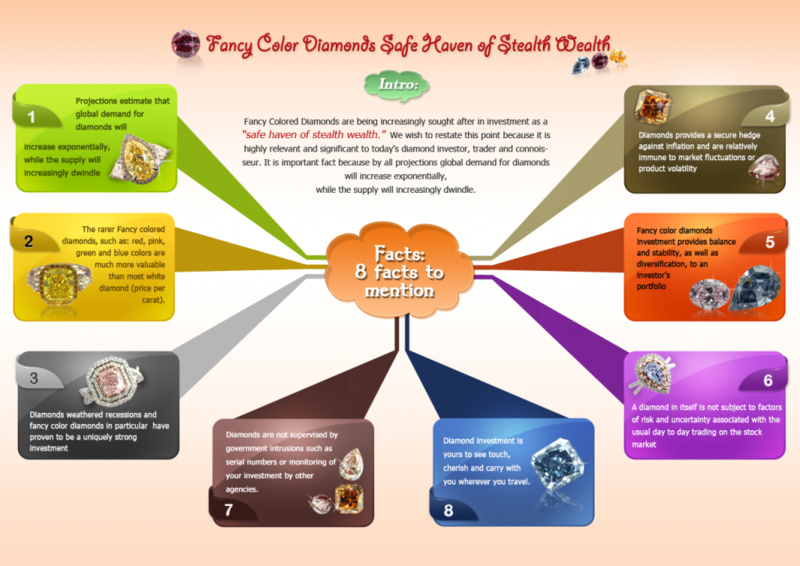 Fancy colored diamonds, along with white high clarity/well-cut diamonds sustain a more than a steady market. The rough diamond market is a bit more complicated, and even through adversity all signs point to rough diamonds will stay a strong commodity. Even amidst DeBeers recent increase in rough diamond prices -which threatened to create some profit losses abroad- the market is still very strong. A large degree of created interest in recent years has sent the diamond industry on a seemingly perpetual ascension. 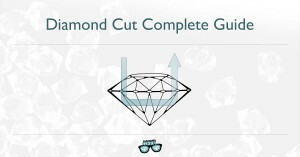 Unlike other investment possibilities, the diamond remains solid. And every observation indicates a definite “up” for its immediate and distant future.